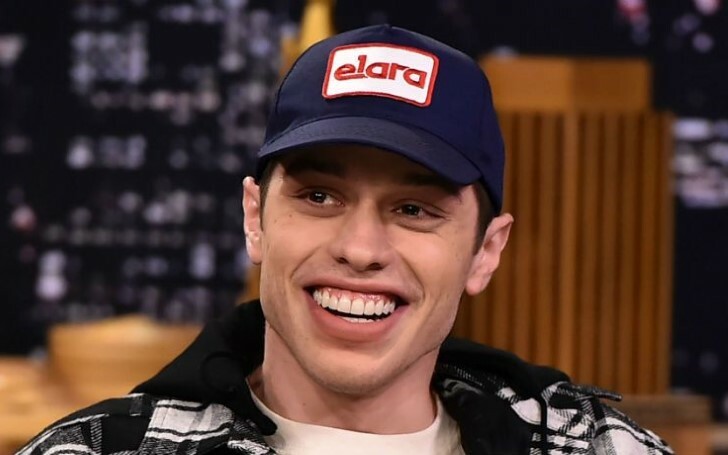 Two weeks after a suicidal post on Instagram, Pete Davidson is back on stage. The comedian, Pete Davidson appeared on stage at a Boston club on New Year's Eve for the first time since his suicide scare. Two weeks ago Davidson posted a depressing message on his Instagram which many people assumed to be a suicide note. According to The New York Times reports, the comedian did two sold-out shows on Monday, one in Boston and one in a neighboring suburb of Medford. While performing in front of the crowd, Davidson also brought up his recent high profile relationship and break up with the pop star Ariana Grande. The performance in Boston was called "Pete Davidson and Friends". The title suggested the support he received from his friends during his rough times. He also included the taunts faced by his mother, a school nurse, by a group of students singing Grande’s song “thank u, next,” which was supposed to be inspired by his break up with the singer. Two weeks ago, Davidson took it to Instagram to speak about living with a borderline personality disorder suggesting suicidal intention which immediately raised serious concerns regarding his health. His post, however, was eventually deleted. Davidson briefly appeared on the Dec. 15 episode of NBC's SNL in the wake of posting the disturbing message. Since then, he did not appear in public until the two shows on Monday. Following his post, the 25- year- old was recently spotted chatting with a brunette over the poolside lunch at the Mandarin Oriental Hotel. The relationship they share is however not clear. Nonetheless, he looked happy in the company of his new companion.